We’d love your help. 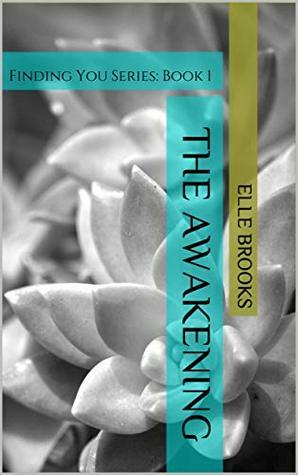 Let us know what’s wrong with this preview of The Awakening by Elle Brooks. Life after college: Find a solid job, get married, buy a house and live happily ever after. No one tells you how impossible all of that is when you have to move back in with your parents, or your grandmother. KJ and Asher are just two new adults trying to figure out how to get through "adulting" successfully, but what happens when their paths cross?